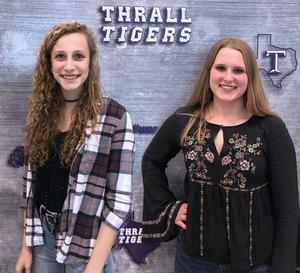 Krenek and Seigmund Earn All-State Volleyball Honors! 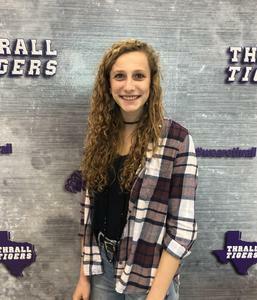 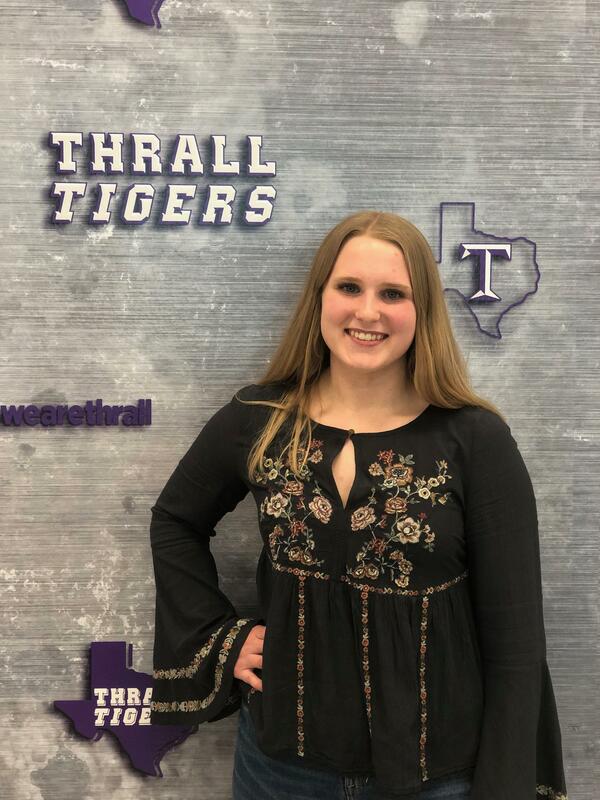 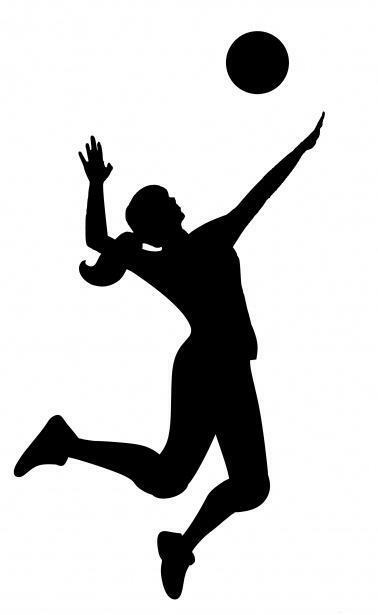 Riley Krenek was selected for All-State Team-2A Volleyball by the Texas Girls Coaches Association. 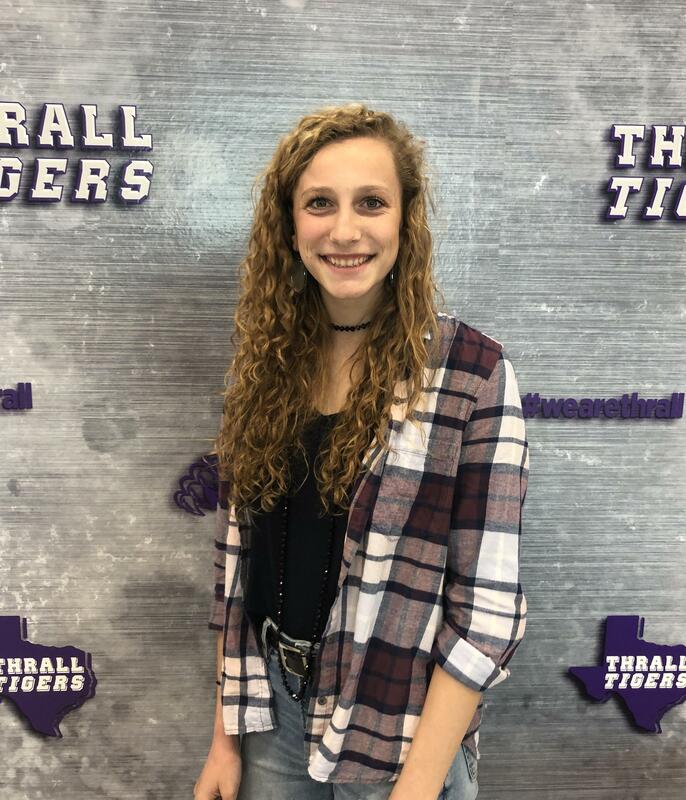 Claire Seigmund earned a spot on the All-State Academic Volleyball team. 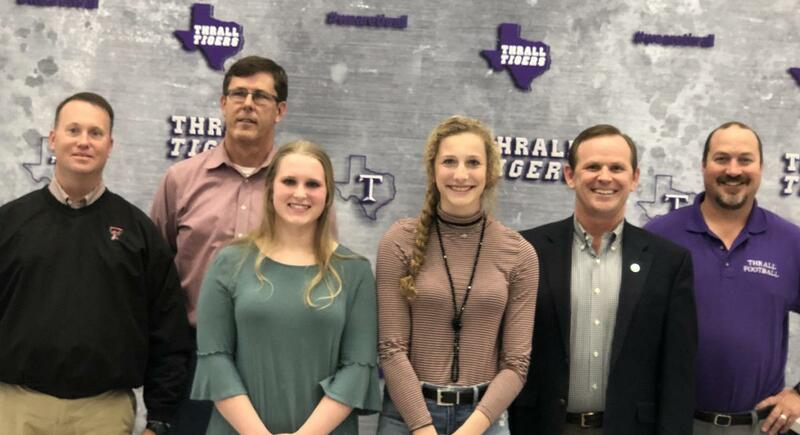 Congratulations to Riley Krenek and Claire Seigmund for these TGCA awards! 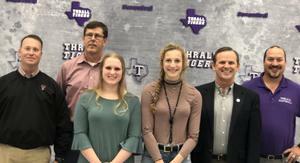 Congratulations to Coach Bethany Grissom for an outstanding 2018 Volleyball season with these superior athletes!